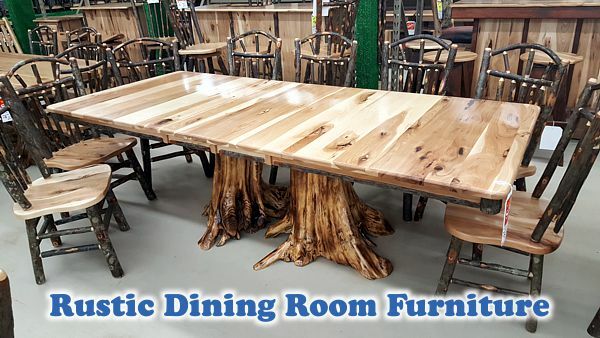 "Rustic Décor For Every Room"
Shop with a family owned business (since 1994) featuring USA made, hand built furniture with an "Up North" feel you can take anywhere!! 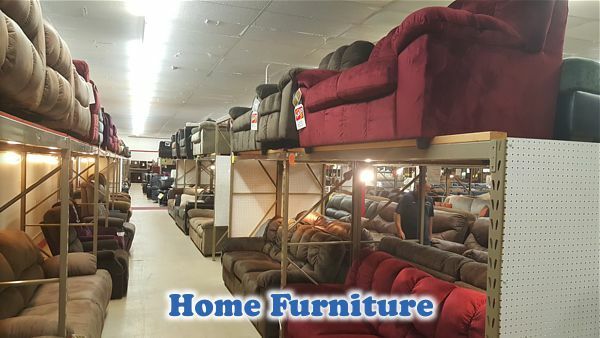 We are Wisconsin's best priced furniture and cabin outlet offering a variety of rustic furniture including beds, mattresses, recliners, sectionals, rugs, tables and chairs. 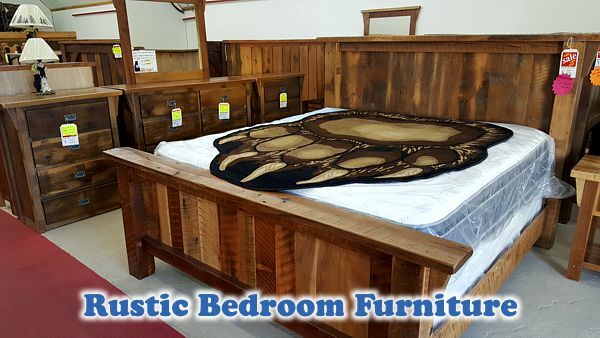 We have 2 large showrooms of cabin furniture! Lots of inventory to choose from. Buy the same day! Our customers don't order from catalogs. 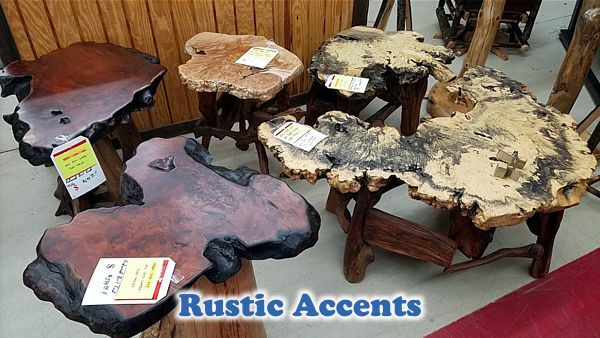 We have a large selection of rustic decor and accessories. 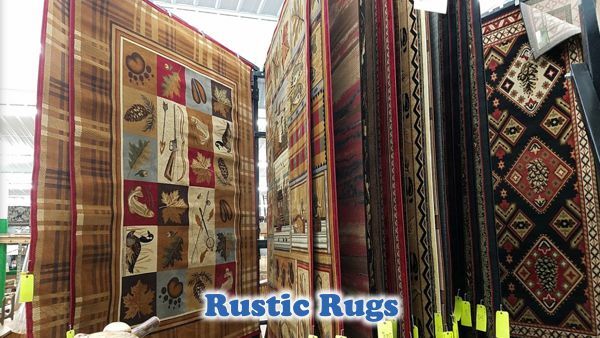 Furniture, wall decor and area rugs can transform a room, and at Black River Furniture outlet you will find an abundance of these items in rustic styles. You’ll also find the accessories and details that make a room complete. We are 1/4 mile from I-94 with plenty of parking! Take Exit 116 off I-94, go east 1/4 mile store is on your right. 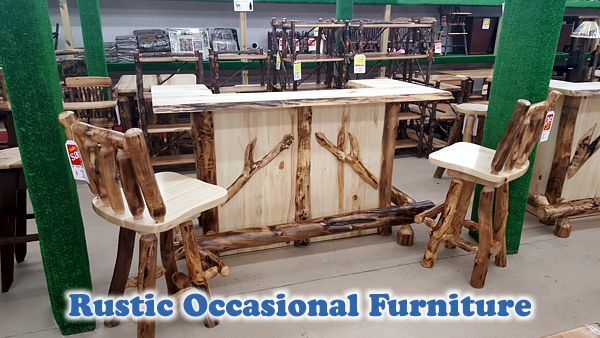 With a few selections from Black River Furniture Outlet, you will have a stylishly decorated home, office or cabin that reflects your love for all things outdoors. Stop in, contact us or call 715-284-4001 to start decorating today! 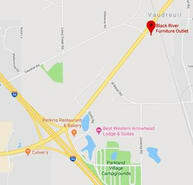 Service Area: Black River Falls, Marshfield, Mauston, Chippewa Falls, West Salem, Stevens Point, Wausau, Nekoosa, Wisconsin Rapids, Hayward, La Crescent and surrounding communities. © 2018 - 2019 Black River Furniture Outlet, All rights reserved. 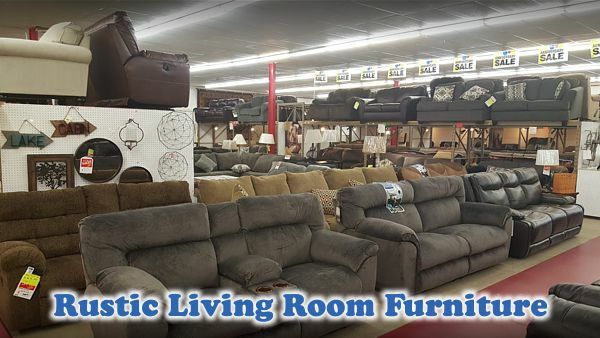 Page Summary: Black River Furniture Outlet offers amish furniture, rustic furniture, rustic bedding and rustic home decor. Products such as log furniture, cabin decor, rustic bathroom decor as well as rustic living room furniture are also part of the scope of our business. We also specialize in rustic kitchen decor, cottage furniture in Black River Falls, La Crosse, Sparta as well as Tomah. Other areas we serve include Onalaska, Holmen, Winona and Marshfield. We also service Neillsville, Mauston and beyond.